ALMOST 5,000 HOMES and businesses in the west of the country are without power after lightning damaged the electricity network. Some 4,700 households in Mayo have been without electricity since 4.51pm today. 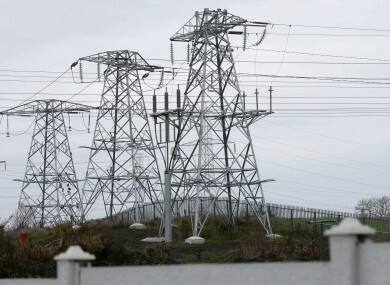 ESB Networks said the problem had been caused by lots of lightning in the Ballina area. Crews are working to repair the damage as quickly as possible, but it is not yet known when power will be restored. One person in the area told TheJournal.ie that garages and businesses in the area were “seriously affected”. Email “Thousands left without power after lightning hits ”. Feedback on “Thousands left without power after lightning hits ”.